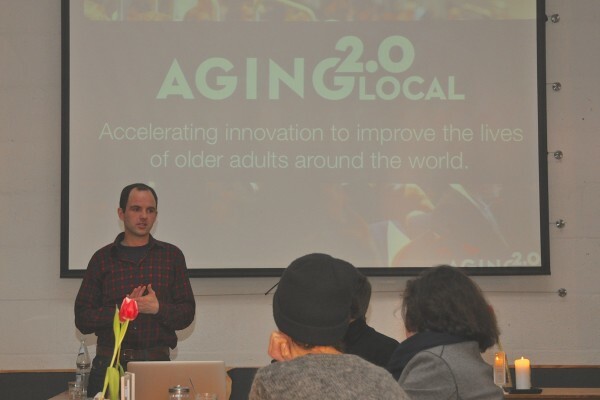 On January 14th, SeniorWise hosted the Aging2.0 Berlin kick-off. Anna Birk interviewed Bart-Jan van Putten, who founded the local chapter in Berlin together with Sebastian Glende and Carolin Makus. What happened during the kick-off? Which topics must be addressed at an Aging2.0 conference? What is SeniorWise and which role does it play in Aging2.0? 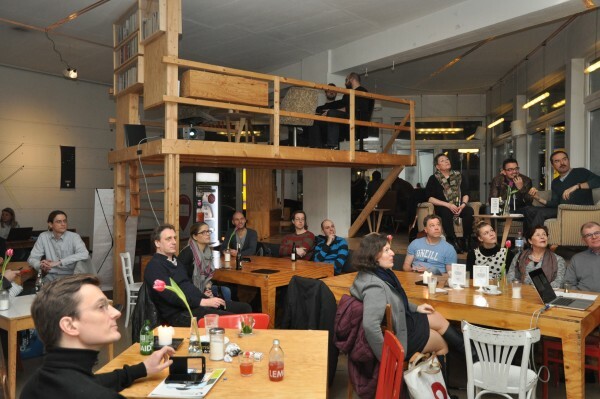 If you want to be informed about upcoming Aging2.0 events in Berlin, please register for free at http://www.meetup.com/Aging2-Berlin/. 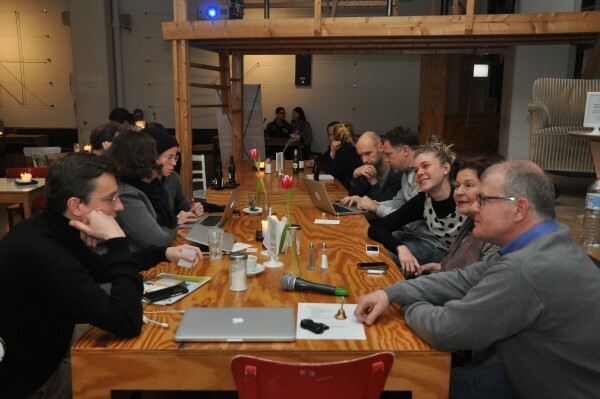 If you have questions about the local chapter Aging2.0 Berlin, send your message to . If you would like to learn more about the global Aging2.0 initiative or receive their newsletters, please visit http://www.aging2.com/.